An ideal chipper for blossoming small businesses. The TW 18/100G is a versatile machine suited to many applications. It possesses a ‘positive blade feed’ action, large feed funnel and low centre of gravity. It has the ability to quickly process 100mm (4”) diameter material at up to 1.5 tonnes per hour to get the job done. The 18/100G e/s has an electric start engine and recoil start back-up. Despite its size, this chipper is a commercial machine and can work all day, every day for its lifetime and when the time is right for you to upgrade, it will have retained a high residual value. 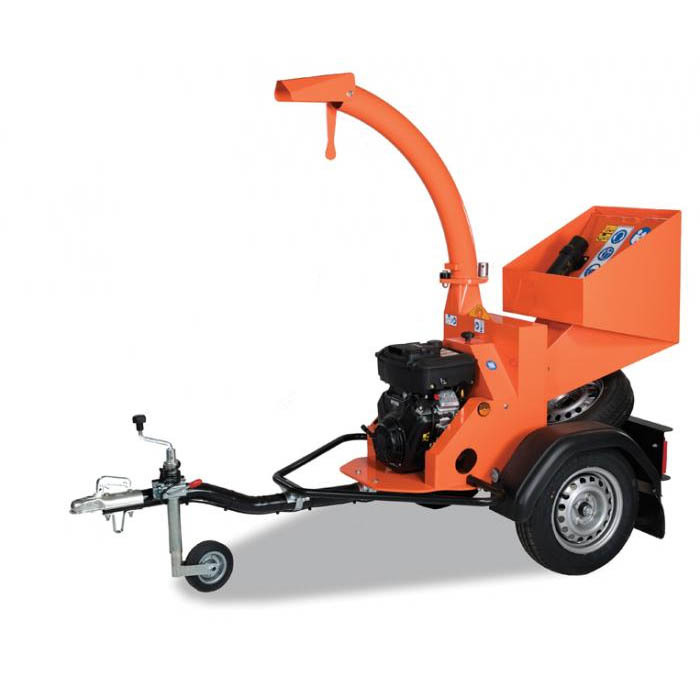 Established as the ideal machine for tree surgeons in the early stages of their business development, anyone looking to invest in their ﬁrst chipper would be wise to take a closer look.